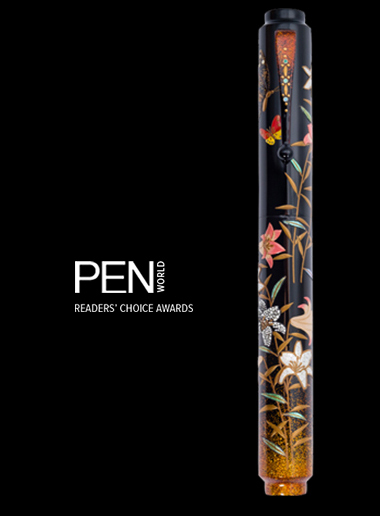 AP Limited Editions wins nominations for three awards in the coveted 25th Annual Readers Choice Awards Competition 2018/2019, sponsored by PEN WORLD magazine! 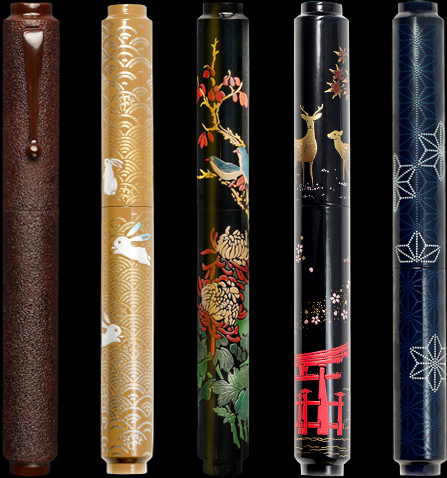 “Japonaiserie” means “a style in art representing Japanese motifs or techniques.” The AP Limited Editions Japonaiserie maki-e writing instrument takes that definition seriously. 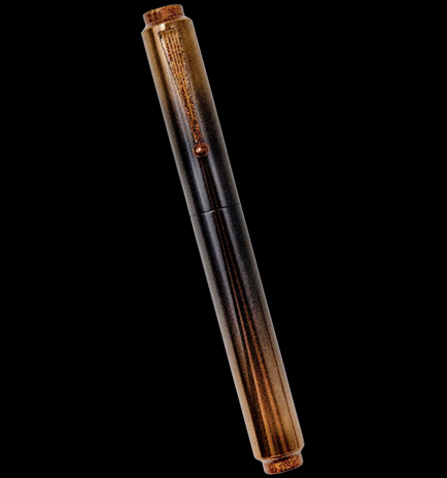 The AP Limited Editions Black Gold with Flowers is a mid-sized fountain pen in the company’s Writer series. 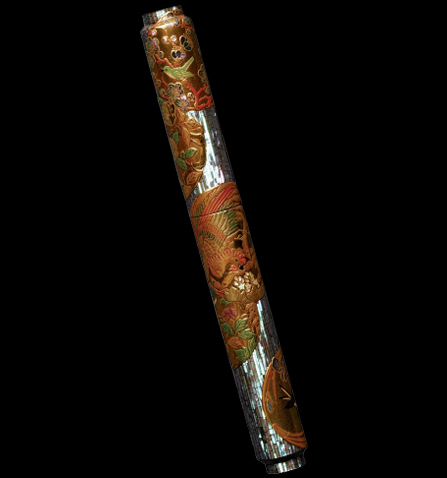 The stately ebonite body displays rich, black urushi sprinkled with gold powder that gets heavier in application toward the cap and barrel ends, along with a smattering of gold powder on the clip. Flowers in taka maki-e grace the cap and barrel tops as well as the section. The cartridge/converter filler has an 18 karat gold nib in medium etched with the AP Limited Editions logo. Limited to nine pieces. Pricing on request. 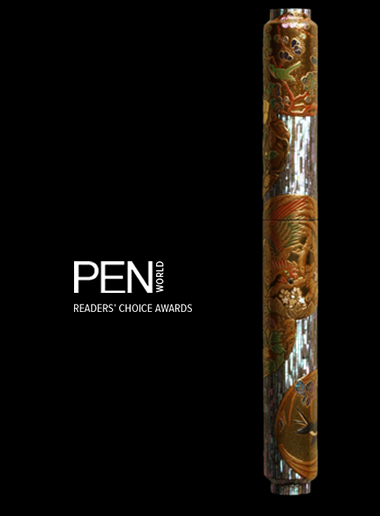 This is a Reader’s Choice Awards competition contested by well established brands across the globe. 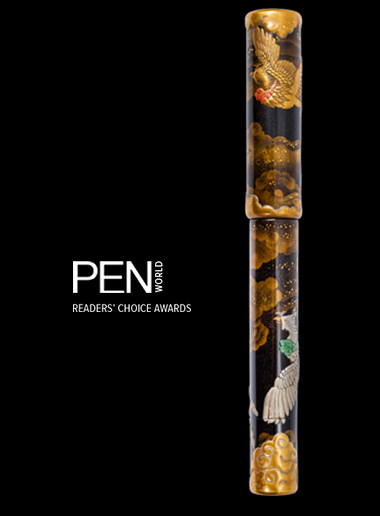 It is hosted by PEN WORLD, USA, the world’s leading publication for fine writing instruments. 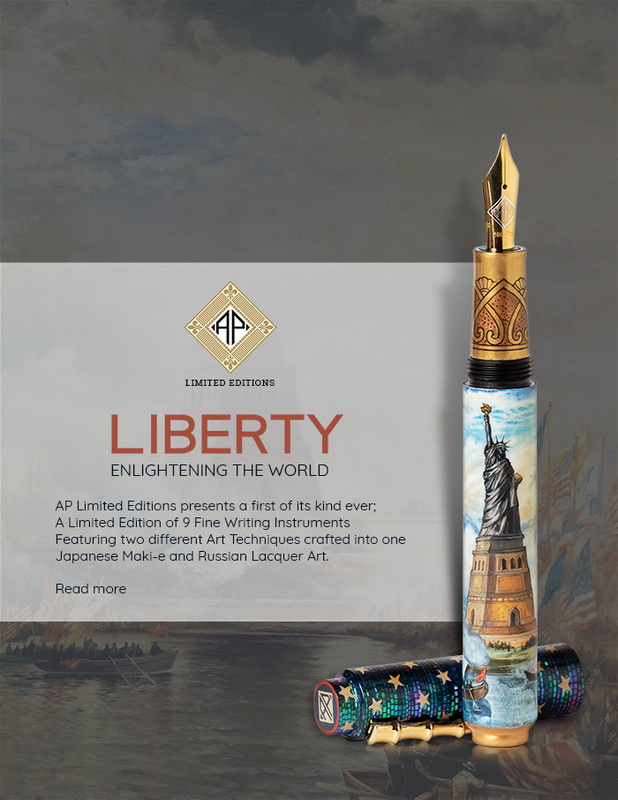 In celebration of its 10th Anniversary, AP Limited Editions pays tribute to the country of its birth, the USA with a special launch of limited edition pens in Maki-e and Russian Lacquer Art featuring the national bird, the Great American Bald Eagle. The Maki-e edition is completely sold out. 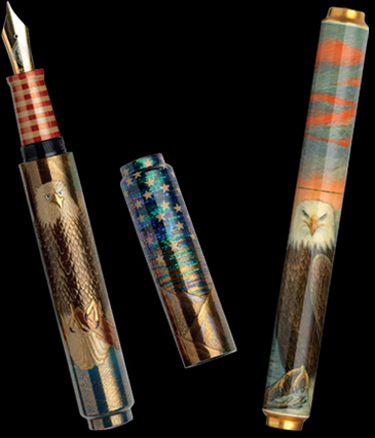 Each Great American Bald Eagle pen is accompanied with a complimentary inkwell in pure crystal. Customers may purchase the 30 ml bottles of the newly launched AP Inks. The AP Inks are offered in two colors: Old Glory Blue and Old Glory Red (colors of the US flag). 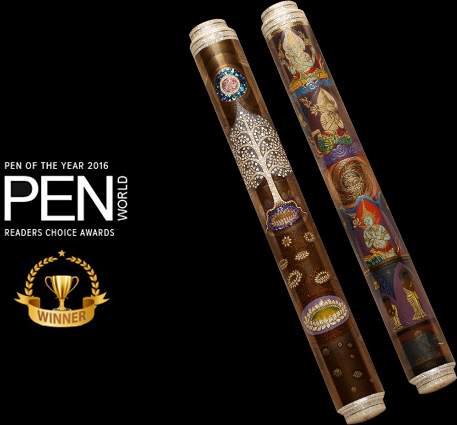 AP Limited Editions offers collectors the opportunity to now purchase select AP Limited Editions pens directly from this website. AP Limited Editions has responded to customer requests for the perfect pen to use as an everyday pen. 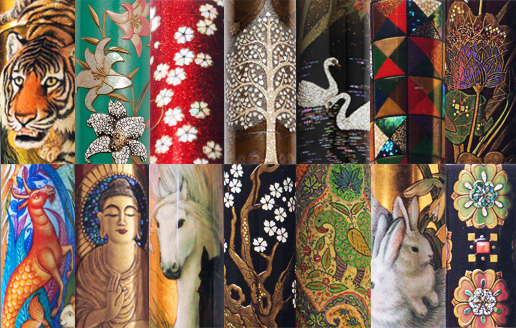 The Apprentice series is now launched – it includes the Urushi and Sakura Lacquer Art collection and some select Maki-e and Russian Lacquer Art pens from the Writer Series.